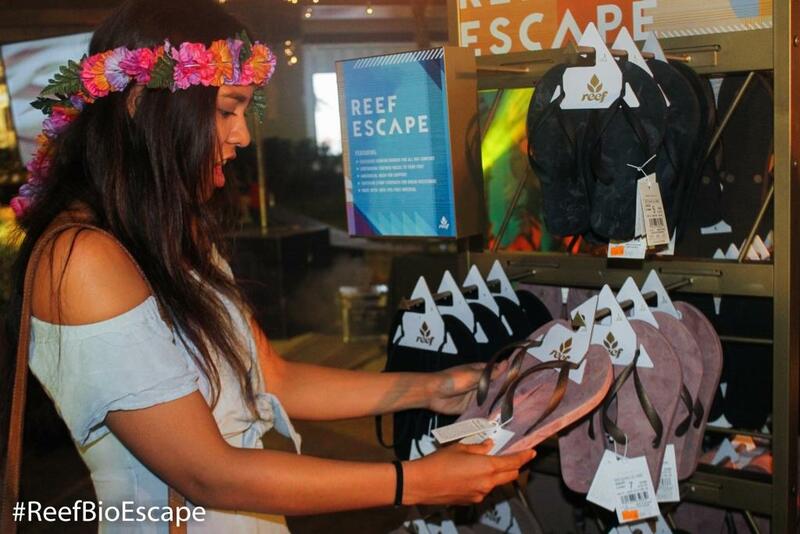 Reef has made monumental strides to resolve the most common problems in the rubber sandal market. 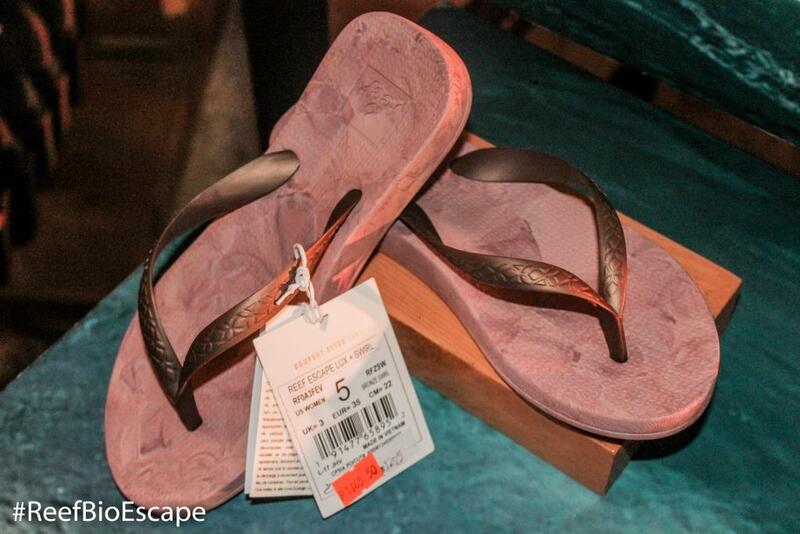 By providing all day comfort, superior strap strength, and minimal impact to the environment. 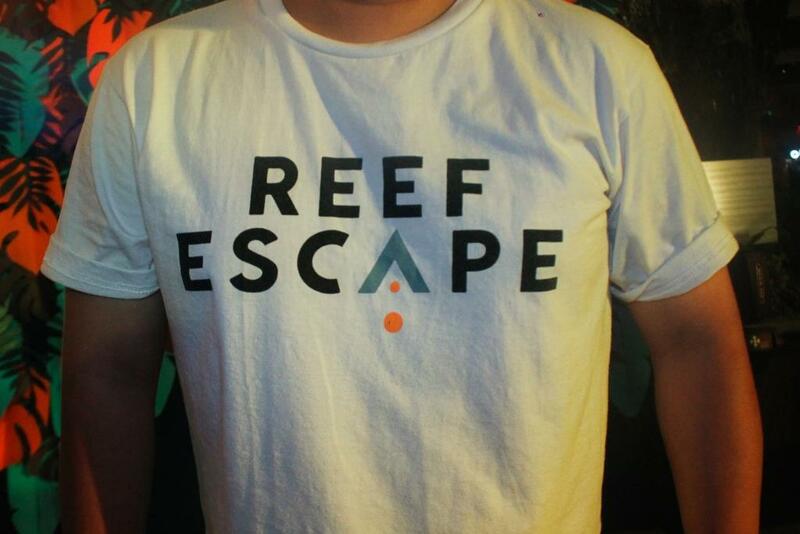 In February 2017, Reef launched the Escape franchise made with 100% PVC-free material. PVC is made with highly toxic ingredients which migrate into the environment during production, use, and disposal. 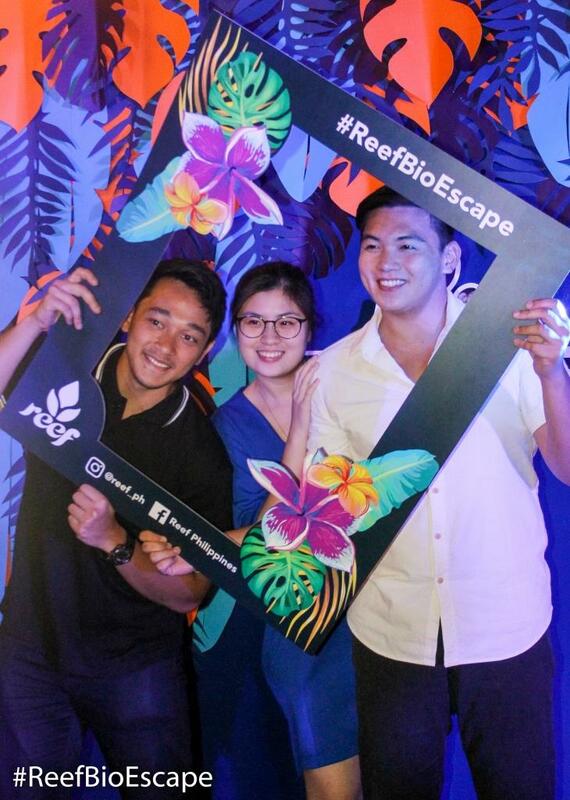 To further expand on both environmental commitment through production innovation, Reef sought to help reduce its footprint literally. 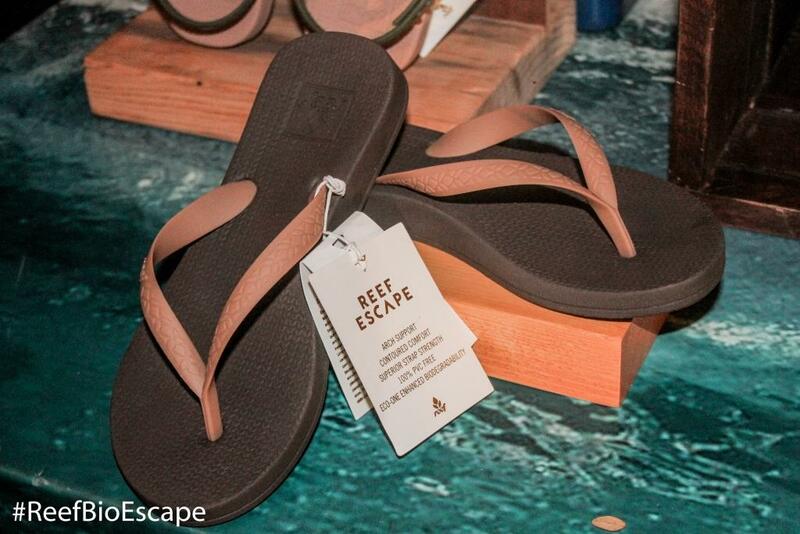 Starting in January 2018, every style in the Reef Escape collection will feature Eco-One Ehanced Biodegrability.While other rubber sandals take hundreds of years to breakdown, Eco-One will shorten the biodegradation time to several years. 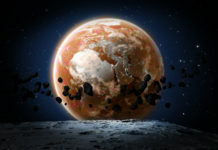 By partnering with Eco-One by Ecologic, we used their additive that enhances the biodegradation process through a series of chemical and biological processes when disposed of in an active landfill. 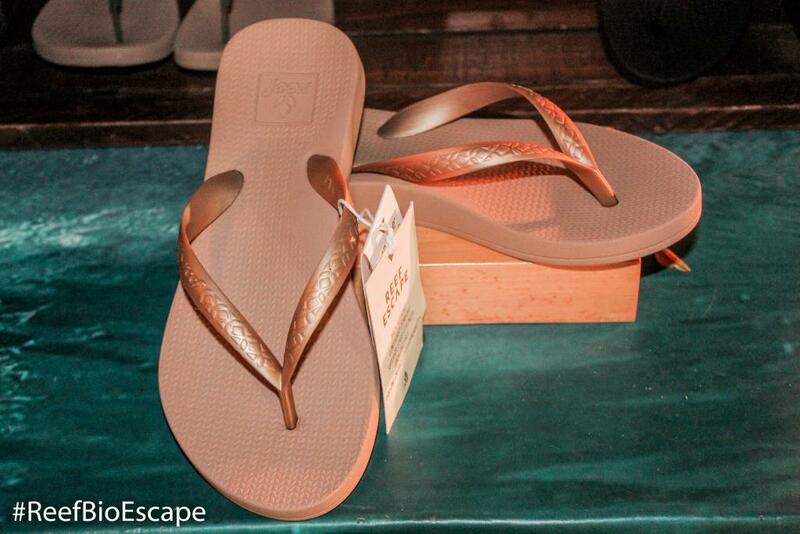 In addition to biodegradability, the Escape collection still gives you all day comfort with the LUX contoured footbed and superior strap strength with patented washers that prevent “blow-outs.”. The collection will be updated with 2 additional styles and all new finishes and colors. 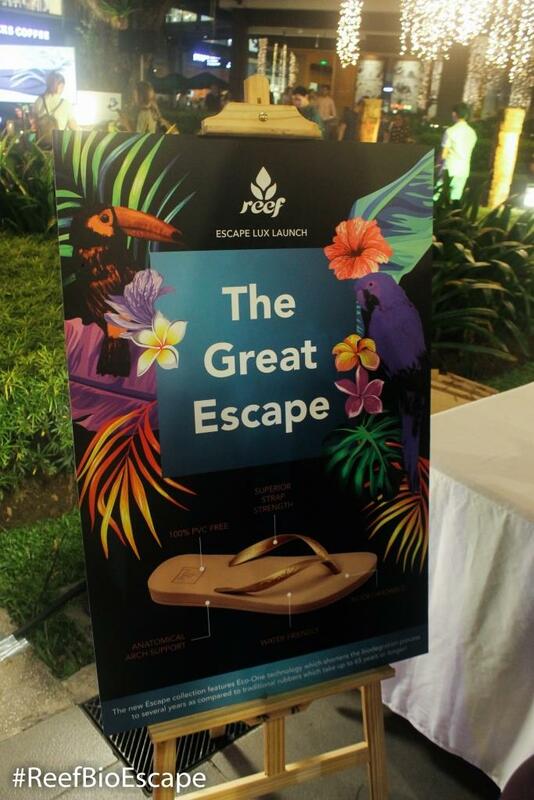 The Escape Lux T will feature a rubber T-strap with back strap and the Escape Lux + with a wider foot bed and high side profile for even more arch support. 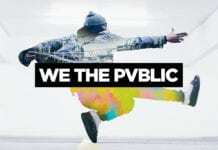 The all-new We The Pvblic: Welcome to your new home! 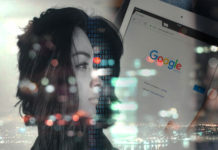 Ever wonder what late-night Google Searches we humans do?